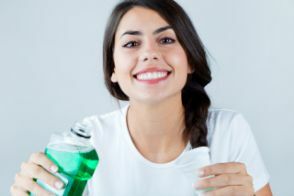 Family Dentist Explains Benefits of Mouthwash and Which One Is Right For You! You head off to the store with what you think is a simple goal: picking up some mouthwash. But with the huge number of choices, this task can quickly become more overwhelming and time-consuming than you expected! 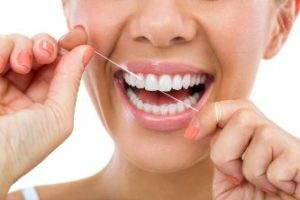 However, the right mouthwash can improve your oral health and help you minimize the amount of dental work you need from a family dentist, so it’s well worth it to figure out which product to use. Keep reading to learn more so you won’t waste time in the store making a decision ever again! Comments Off on Family Dentist Explains Benefits of Mouthwash and Which One Is Right For You! 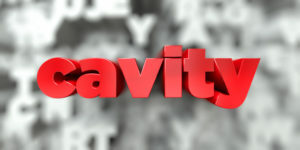 Many people assume that cavities are the leading cause of tooth loss, but did you know that it’s actually gum disease? 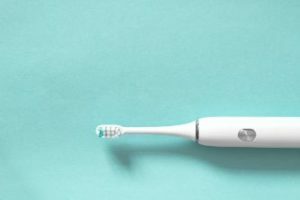 In fact, perfectly healthy teeth that have never had a cavity can become loose and fall out if they don’t have adequate gum support to keep them in place. 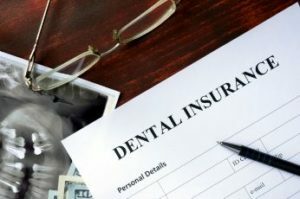 In addition, gum disease has been found to increase the risk of many serious health conditions. 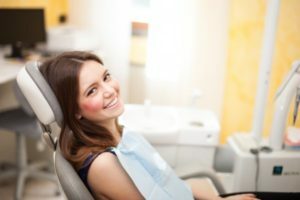 Fortunately, along with good oral hygiene habits and regular checkups with a dentist, there are many foods you can add to your diet that will contribute to good gum health. 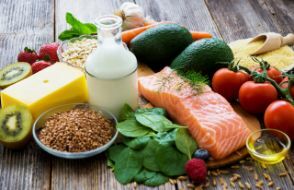 Keep reading to learn more about the importance of your gums and which foods will keep them in good shape! If you’re like most people, you and your family are on-the-go during the holidays. School and work parties, long-distance trips to see family, and plenty of shopping and baking are enough to fill anyone’s calendar! And there’s no shortage of sweet foods and beverages to indulge in either, which, unfortunately, puts your oral health at risk. 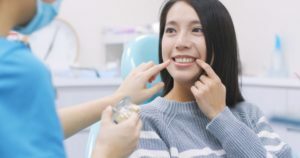 In fact, an estimated 27% of American adults have undiagnosed cavities, so it’s well worth it to be proactive about prevention around this time of year. 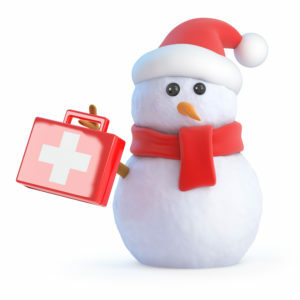 Keep reading below to get 5 tips from an emergency dentist for staying cavity-free this holiday season!